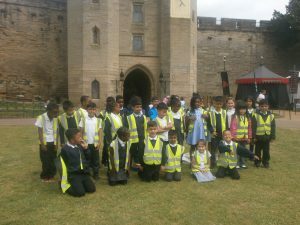 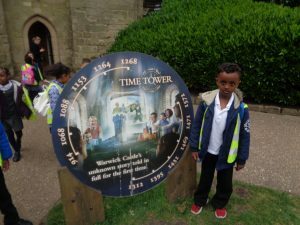 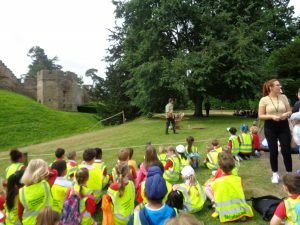 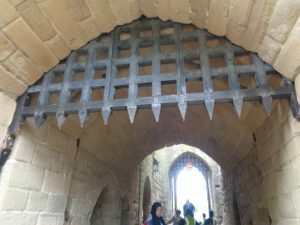 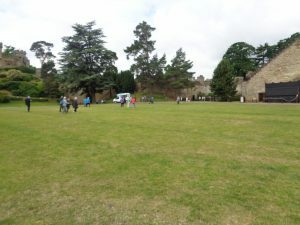 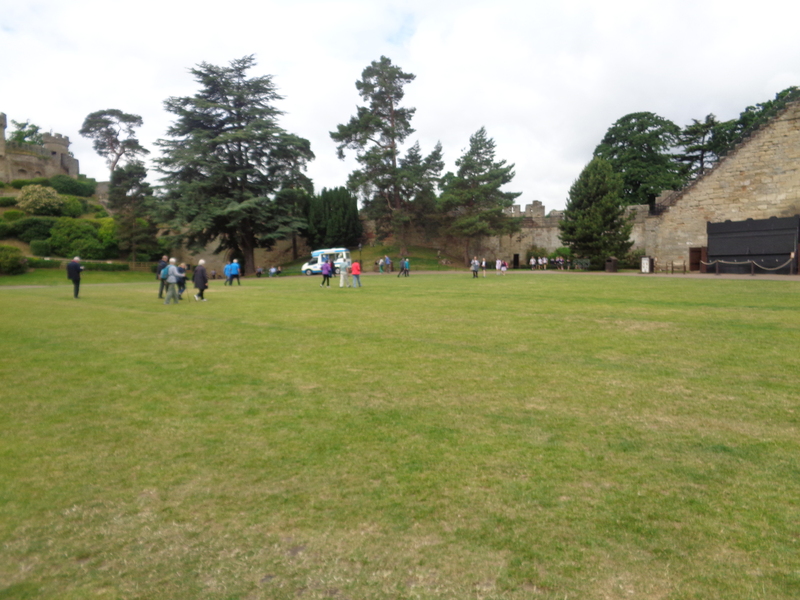 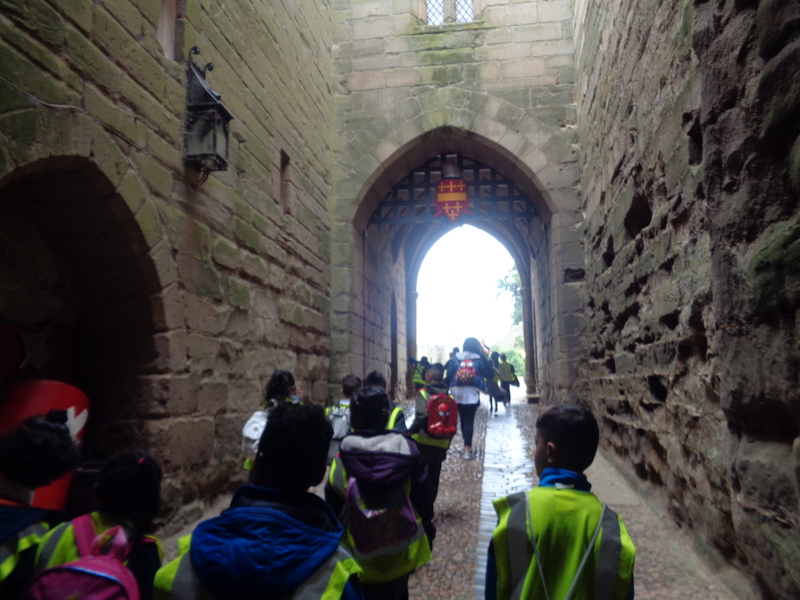 On Tuesday, Year 2 went on an adventure to Warwick Castle as part of our topic about Castles. 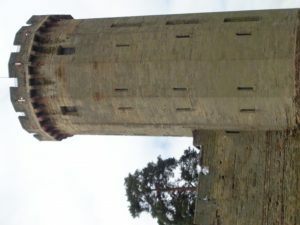 As soon as we got there, we were overwhelmed with how tall the castle was. There were tall, winding towers and strong, stone walls surrounding the grounds. 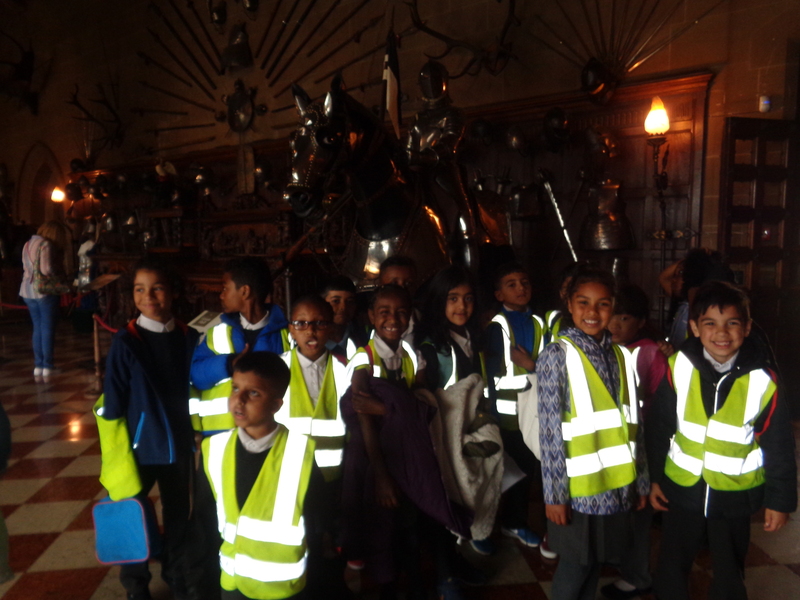 We had such a fun time exploring all of the different parts of the castle and the children were very well behaved. 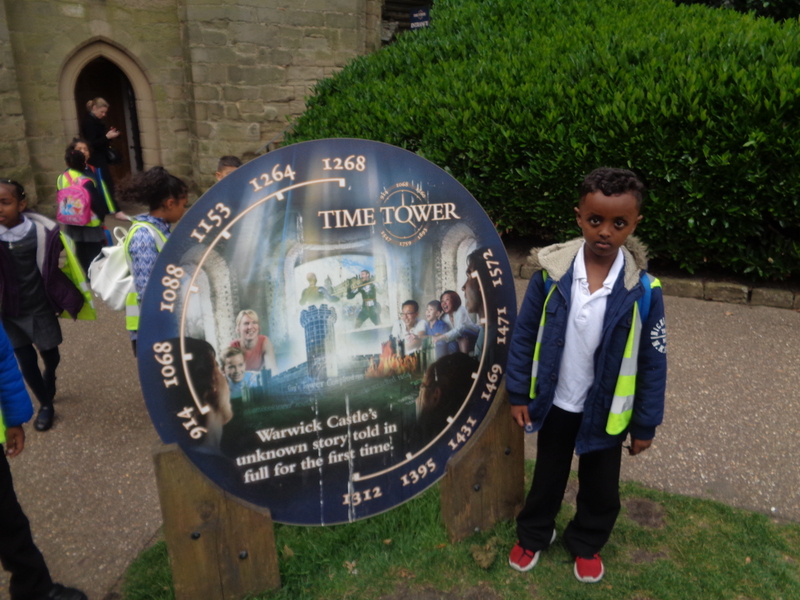 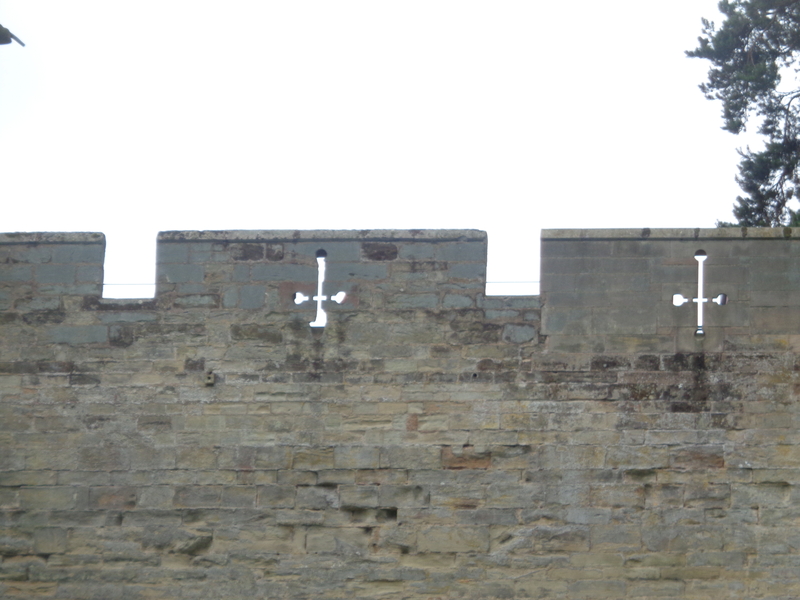 While we were there, we explore the 500 steps to the top of the tower where we could see over the whole of Warwick. 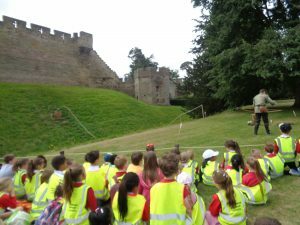 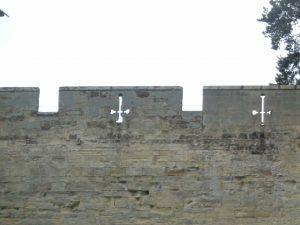 We also saw a massive trebuchet fling a rock over the castle walls, an amazing archer demonstrate his fantastic aim and we even saw a very clever eagle show off it’s flying skills.